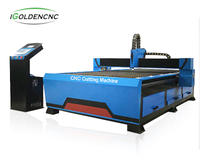 Gantry cnc plasma cutting machine widely used in stainless steel, carbon steel, alloy steel, silicon steel, spring steel, aluminum, aluminum alloy, galvanized sheet, aluminum coated zinc plate, pickling board, copper, silver, gold, titanium and other sheet metal and pipe cutting. 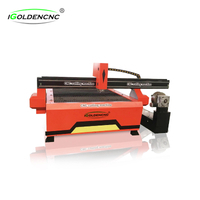 With reasonable overall structure, this product is the lightest, most economical cutting machine. 1. 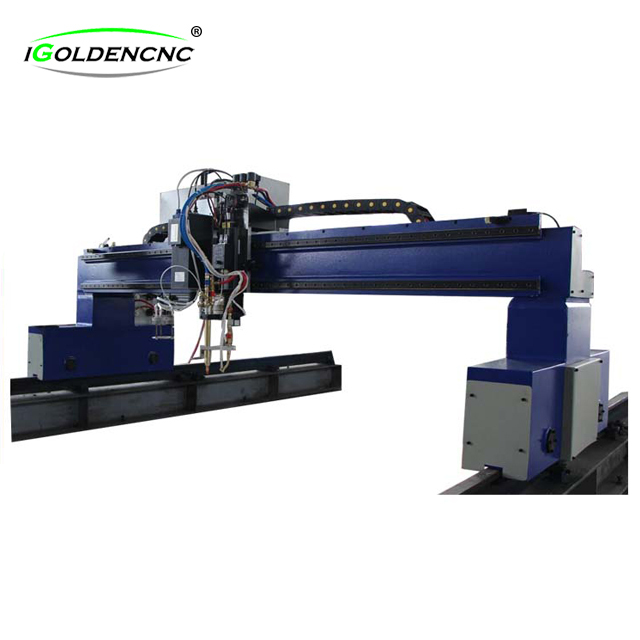 Transversal effective cutting width is 1.0m,1.2m and longitudinal effective cutting length is 1.5, 2m, 2.5m. 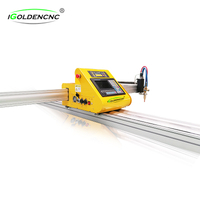 3. two cutting ways optional: plasma and flame. 4. 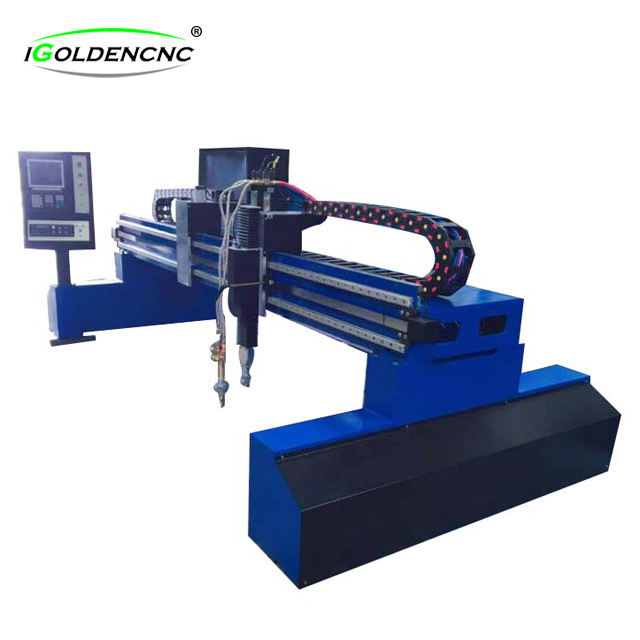 It can be applied to metal materials or non-ferrous metal cutting of medium and small enterprises. 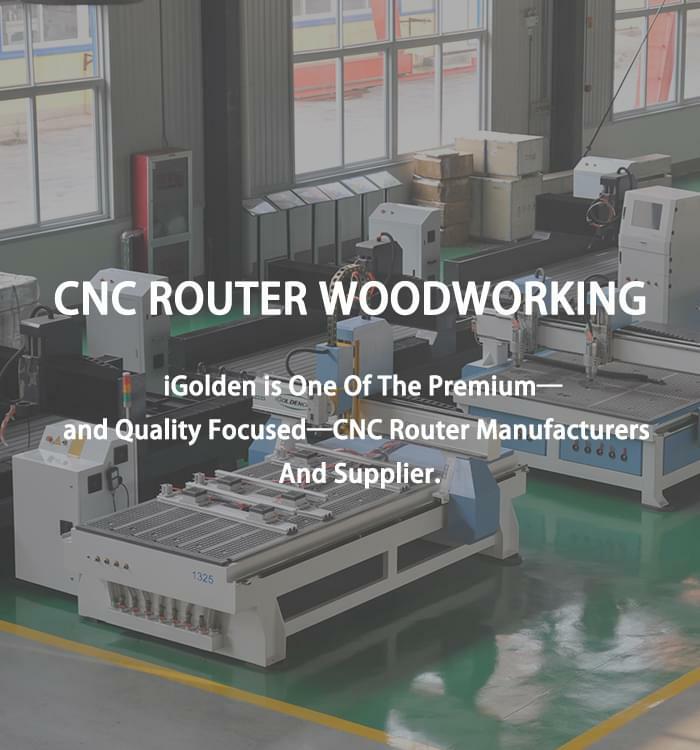 5. can be used in either indoor or outdoor situations. 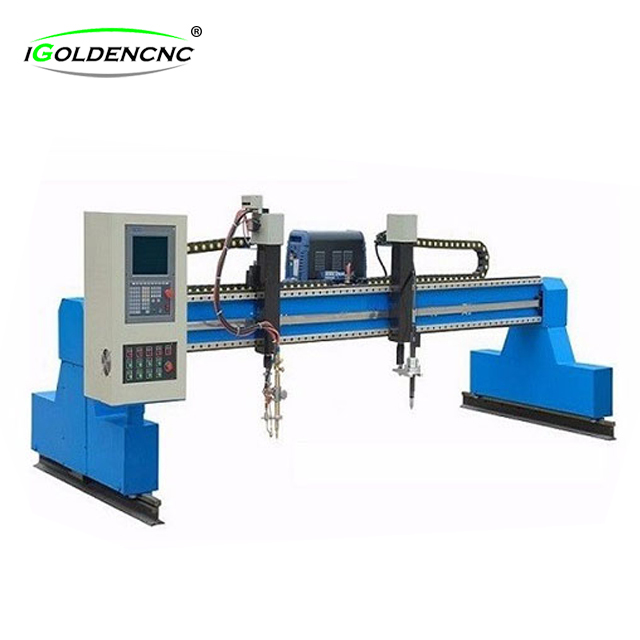 4-axis can be expanded linkage functions. 6. 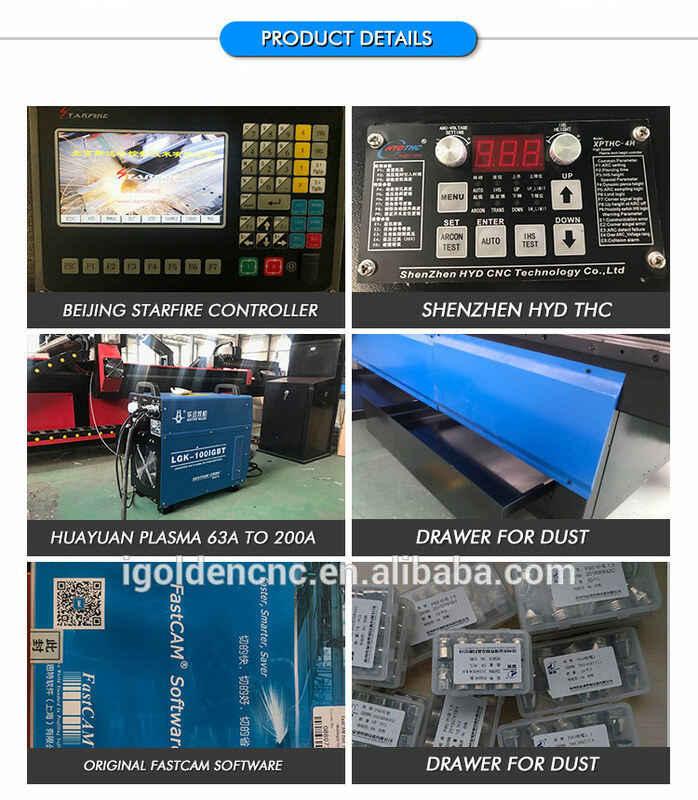 Any complex plane Graphice software. 7. 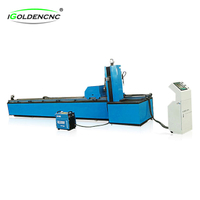 Flexible, easy to operate, can moves can be cut, Using USB Flash Drive reading procedure and timely upgrad any time, and do not occupy fixed sites. 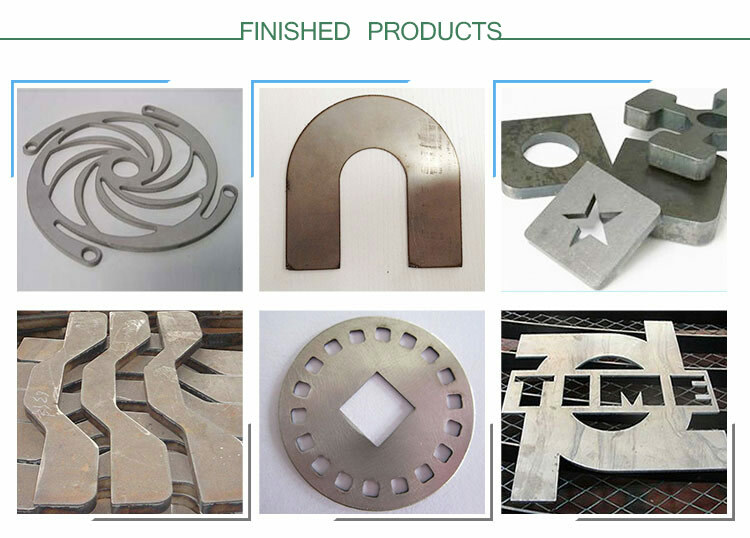 Stainless steel, carbon steel, alloy steel, silicon steel, spring steel, aluminum, aluminum alloy, galvanized sheet, aluminum coated zinc plate, pickling board, copper, silver, gold, titanium and other sheet metal and pipe cutting.